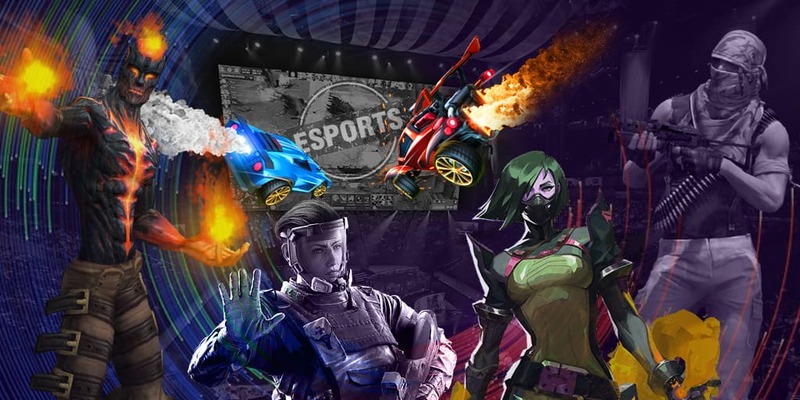 The elimination round for OGA Dota PIT Minor 2019 in the European region has ended up. It was taking place from 5 till 6 April online. In total, eight teams took part in the qualifier but only NiP and Alliance provided themselves with slots at the LAN final. At the decisive match for a slot PPD and the team won over Alliance, and at the lower bracket the roster with iNSaNiA turned out to be stronger than Goblin Legs.